If you work from home or simply want a place for doing all your bills and paperwork then you need to spend at least an afternoon getting things setup, or else half your office will end up in the kitchen, living room or all over the bed! You may think you don't have any room, or your space is too small but there are some great office organization ideas and products that can make life easier and you will feel better being able to find everything when you need it. Below are a few product ideas that might get you thinking about how to set up your home office to be a fuctional part of your home. 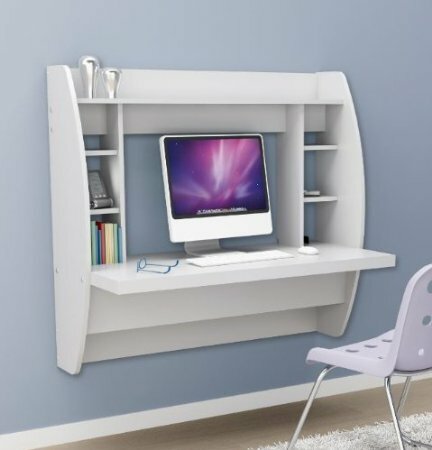 If you have a very small space and simply want a place to hide the bills or a place to work on things then this very simple wooden pull down wall desk can be a great addition to your home. This is a very compact home office space that works well if you do not have much floor space but could spare a wall. You can keep many things in the cubby holes and use your laptop here and yet it also can be a functional shelf for showing off pictures on the top shelf. 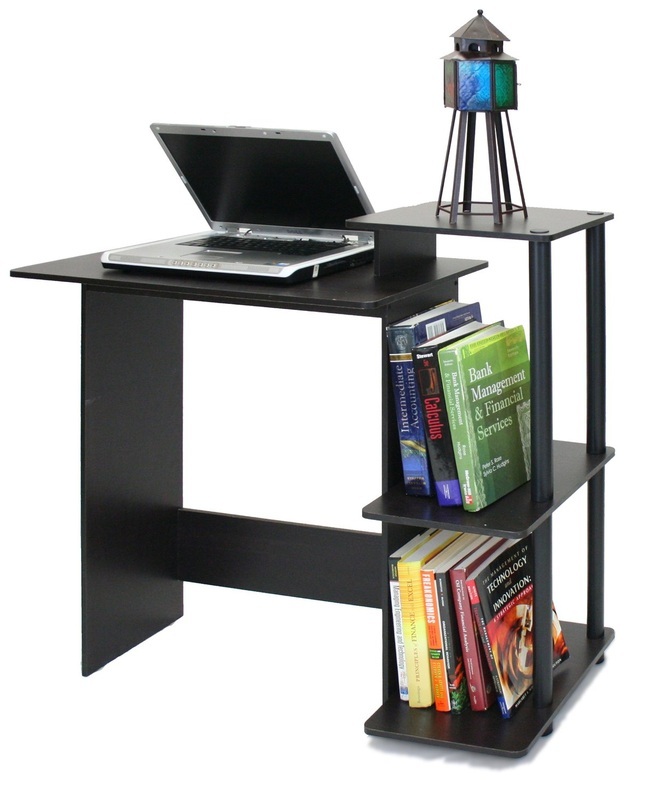 This desk does not take up a very big footprint on the floor but gives you tons of storage on all the shelves. it is easy to set up and you have your work area in the center. 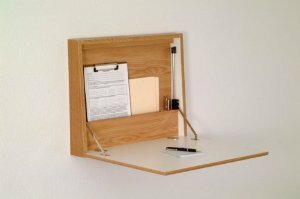 This is perfect for integrating a home office in with the rest of the house. 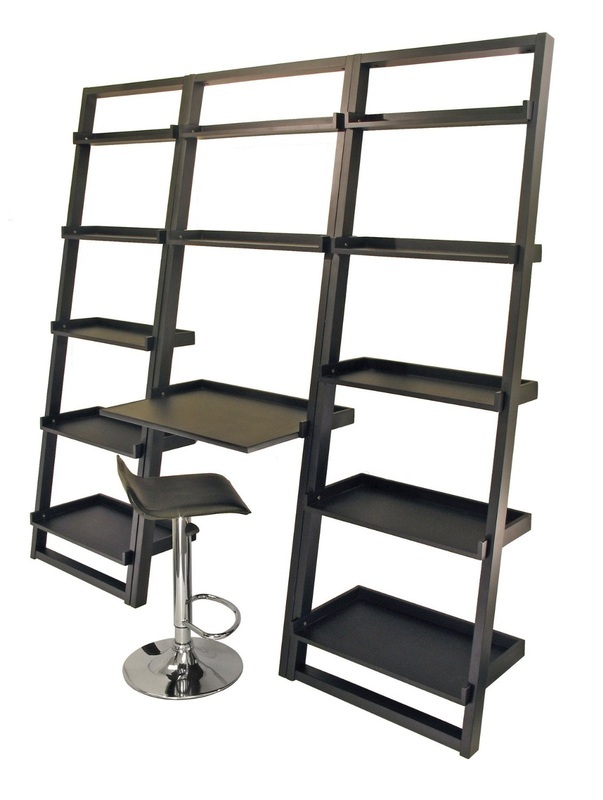 No need to hide this nice looking desk wall unit. Great way to organize a home office. If you have a spare corner or could move things around so that you do, then using a corner desk is a great way of containing your home office. 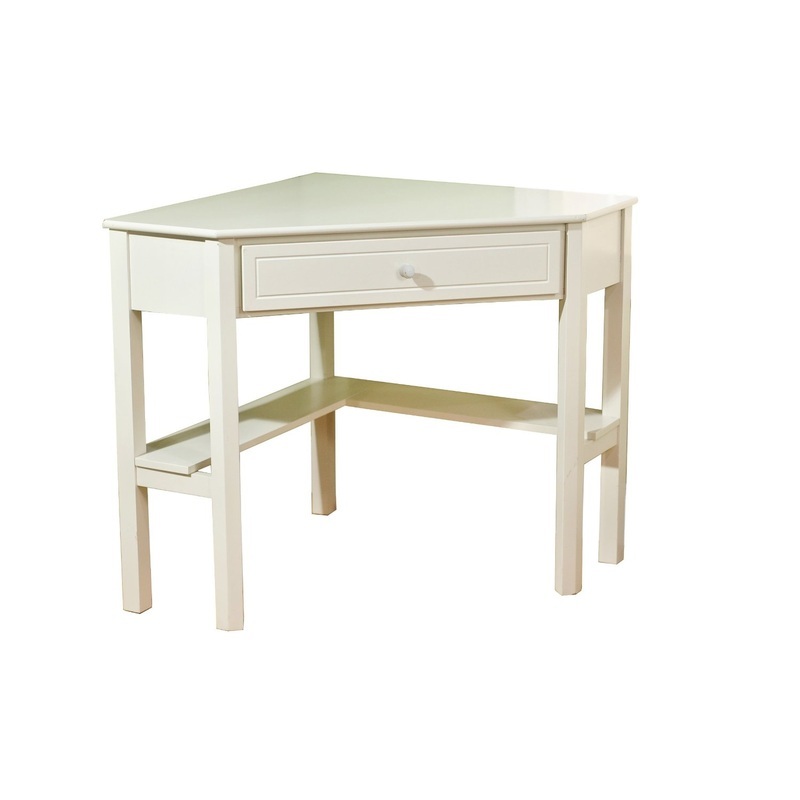 You could use bins for storage or add shelves above this desk and keep things neat by using colourful bins or baskets. If you simply want to organize your home office with a simple desk for your computer and a few shelves then this one will fit in well with the rest of the home. Organizing a home office doesn't mean it has to be hidden, just get creative with how you store your supplies and it will look a part of the room. If you simply love to leave a mess on your desk or work area, and there is no room for a separate office in your space, then why not simply put a privacy screen in front of your desk once you have finished working for the day? It is a great way to hide a corner and keeps the rest of the room looking great. 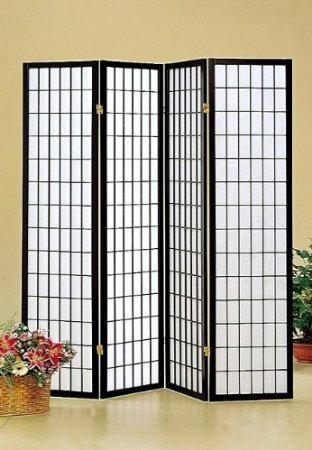 Works really well in a living room or family room setup. You can get one like this one or you can get them with more design. If you just want something simple and a bit of storage then here is a great idea for creating your own home office space. Simply purchase 2 x filling cabinets on wheels (most of them will lock in place but this will give you the extra height you will need). 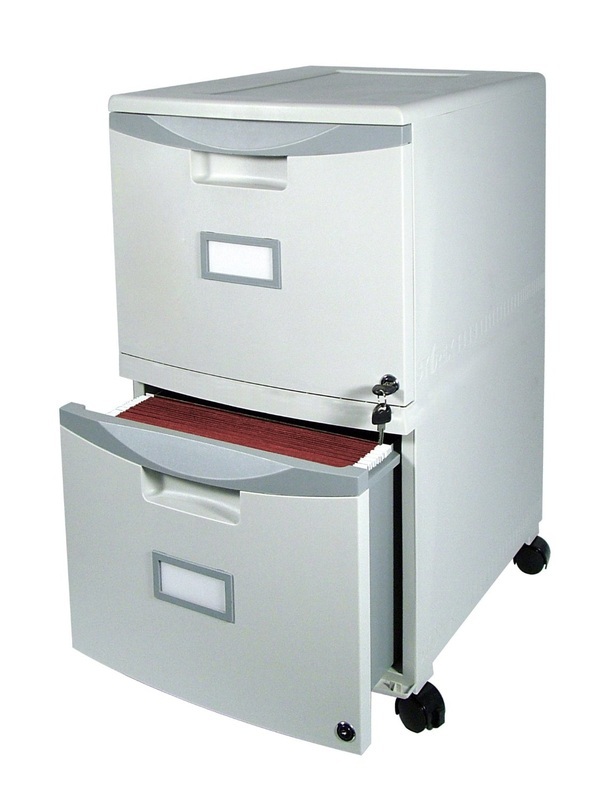 Then get a wide shelf, small door, or coutertop and place ontop of the filing cabinets. Have one cabinet at each end for supporting the top and they now double as storage for files or other things. This is easy to take with you if you move as well.